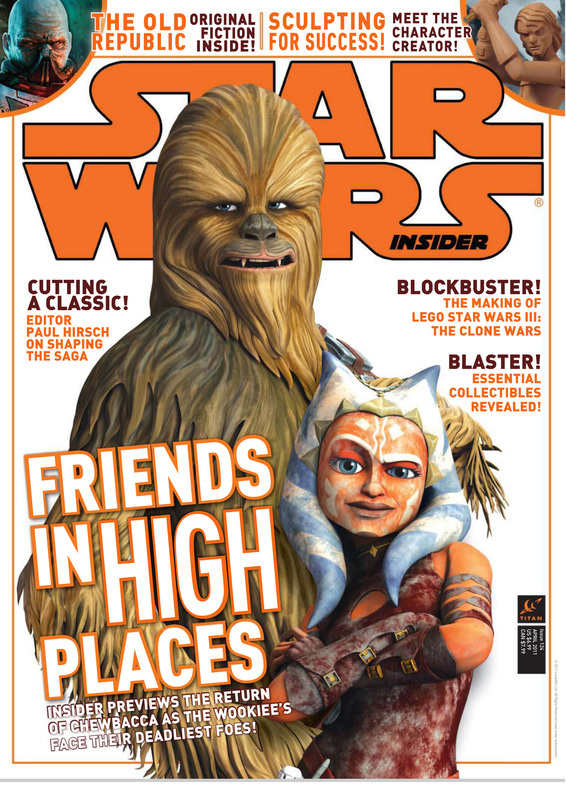 Star wars Insider magazine released the cover of issue #124 today featuring Ahsoka Tano and our old pal Chewbacca. Is Chewie smiling? You would be too if you got to fight along side the sassy Ahsoka Tano. That story plus original fiction set in the Old Republic era by veteran Star Wars author Paul Kemp in the issue available next month. 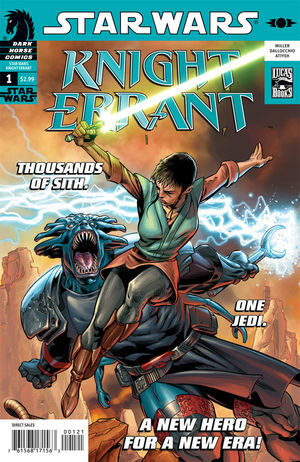 Comic review for Knight Errant: Aflame #1 is up. Check it out here.